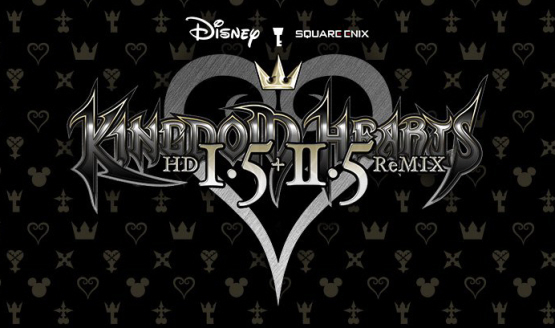 Full opening movie for Kingdom Hearts HD 2.8 revealed. So many bumps in the road. FIFA 15 is back to #1. Get ready to spend a lot of time with your PS3. Secret Ponchos and Final Horizon are free to PS+ members. Don’t feel guilty when you play a game with your crew. The game is just a week away! Includes HD 1.5 Remix and more. My favorite game in the series…read on why. How Kingdom Hearts II holds up after all these years. 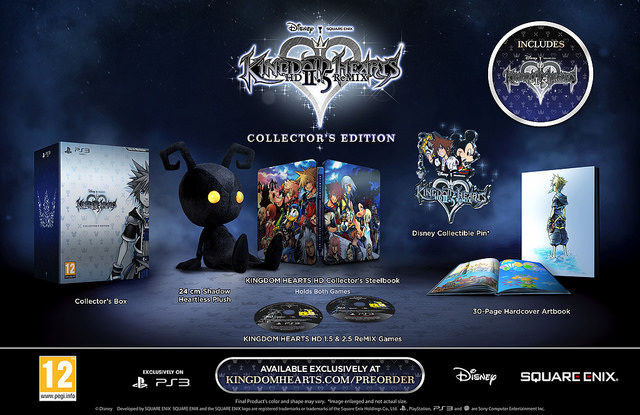 HD looks at Kingdom Hearts II, Birth by Sleep, and RE: Coded. PS Vita TV is closing in on Xbox One. 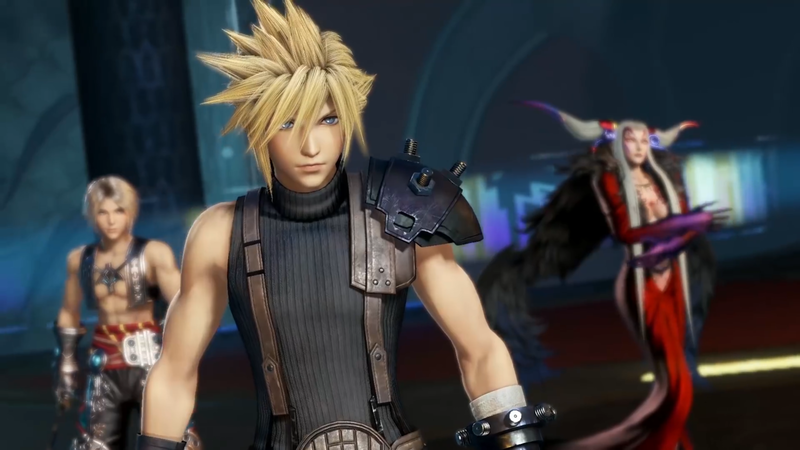 Kingdom Hearts 3 Director doesn’t want there to be too long of a wait after HD 2.5 Remix for KH3. 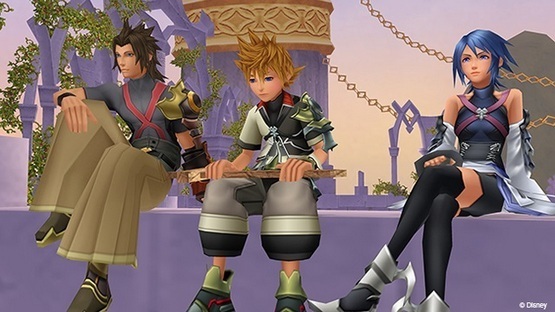 More than 90 of the music tracks in Kingdom Hearts II have been remastered. Watch a Yoshida vs Hazama showdown. No, it doesn’t include an art book.